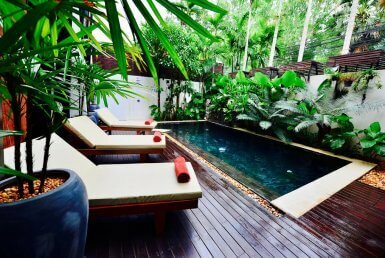 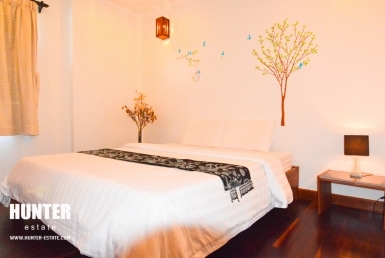 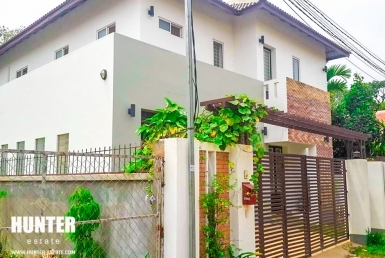 Refreshing 1 bedroom with pool for rental in Siem Reap! 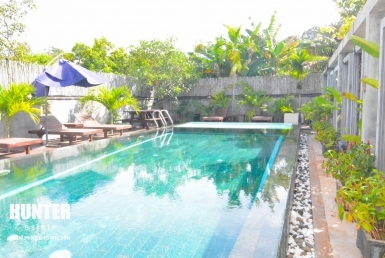 Siem Reap 2 bedrooms apartment rooftop pool for rental! 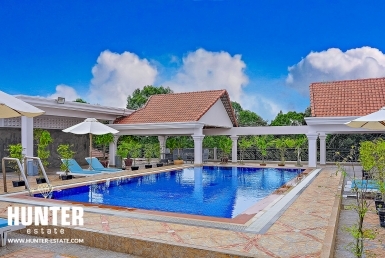 Fantastic 4 bedrooms villa for rent!